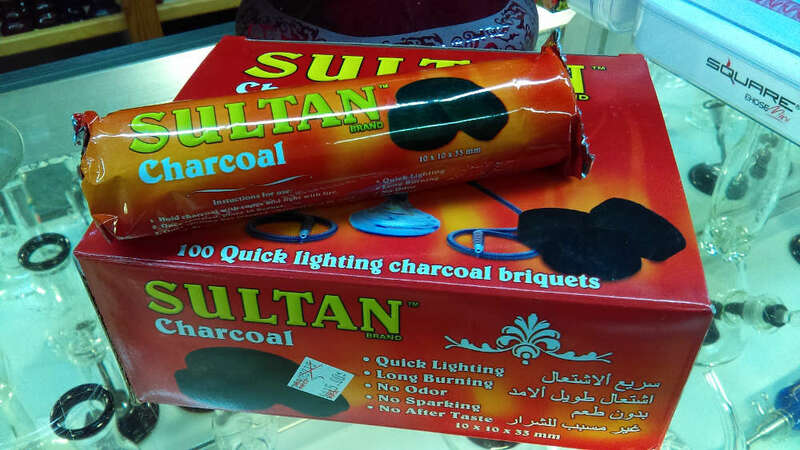 Sultan Quick Lite Charcoals are one of the most positively reviewed brands of instant lighting hookah coals. These coals burn smooth with little to no odor or taste and have good longevity. With Sultan Quick Light Charcoals you can easily enjoy a quality hookah tobacco flavor flowing through your hookah in no time.